Celestial beings such as the sun, moon and stars are powerful figures that have always fascinated mankind. There is a peacefulness mixed with mystery about them, especially sun faces. The Greeks, Romans, Egyptians and others worshiped the sun for its power to give life. 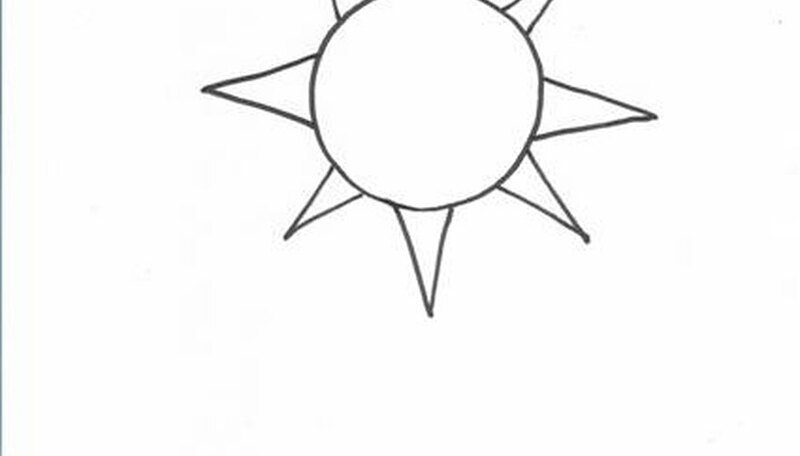 In some cultures, the sun god ruled supreme. With its all-seeing eyes, the sun face sometimes represents vision. 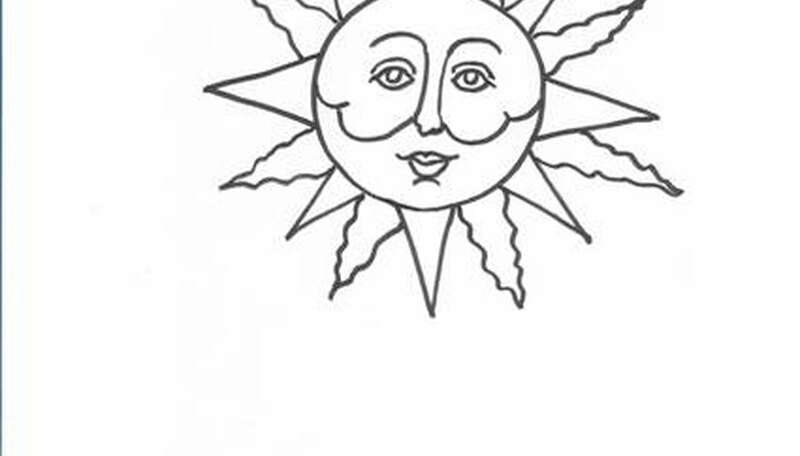 In modern culture, sun faces have become a popular symbol in the home and garden. 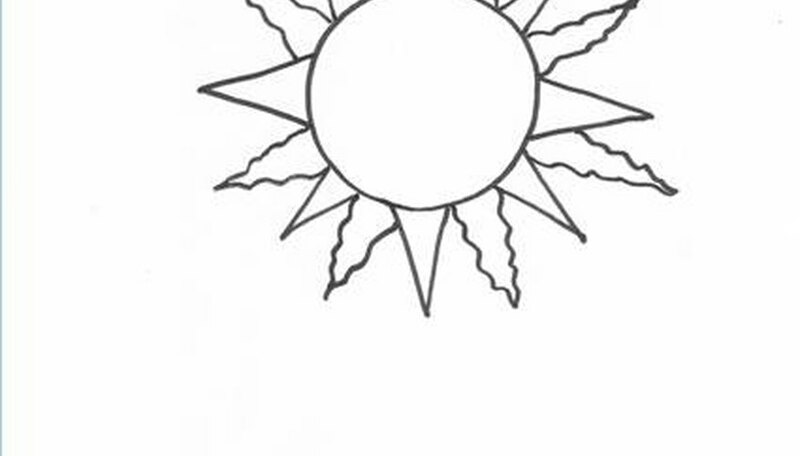 The following steps will help you draw a sun face of your own. Make a circle for the face. To help you make it as round as possible, trace a jar lid on paper. Make eight tall narrow triangles around the face of the sun. Begin at the top of the head. Try to keep them equal distances apart, like numbers on a watch. Add eight wavy triangles in between the pointed ones. Make them slightly longer than the first set of triangles. 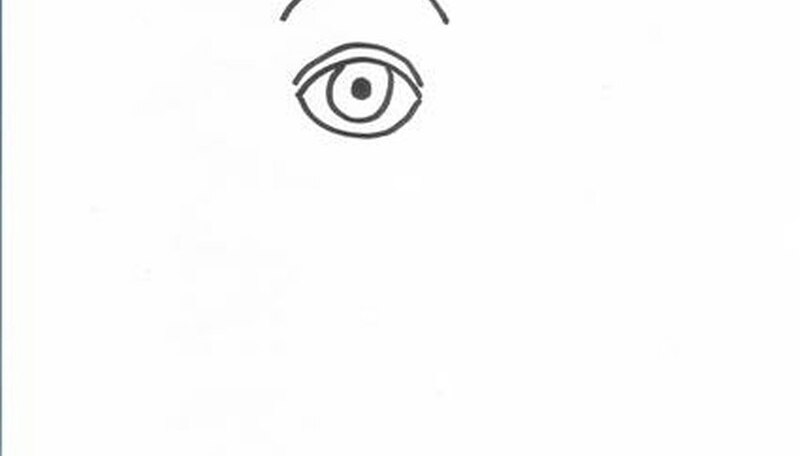 Add the eyes as in the illustration. Use simple lines made of arcs and a center circle. 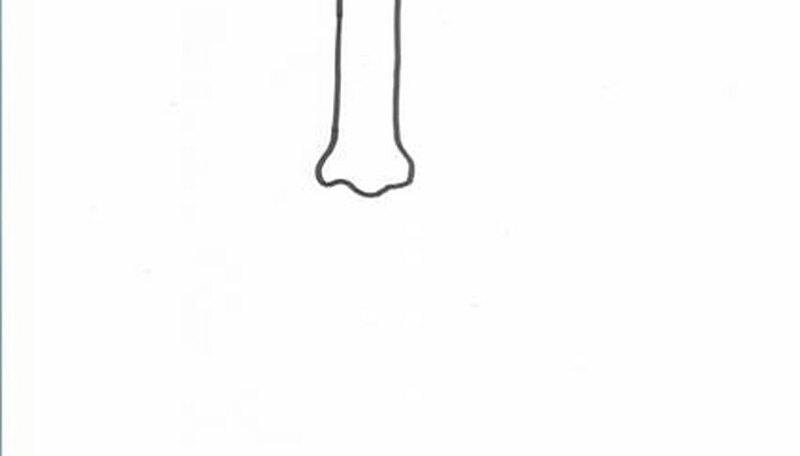 Create a nose with two long straight lines. Bring them to a curve at the bottom. 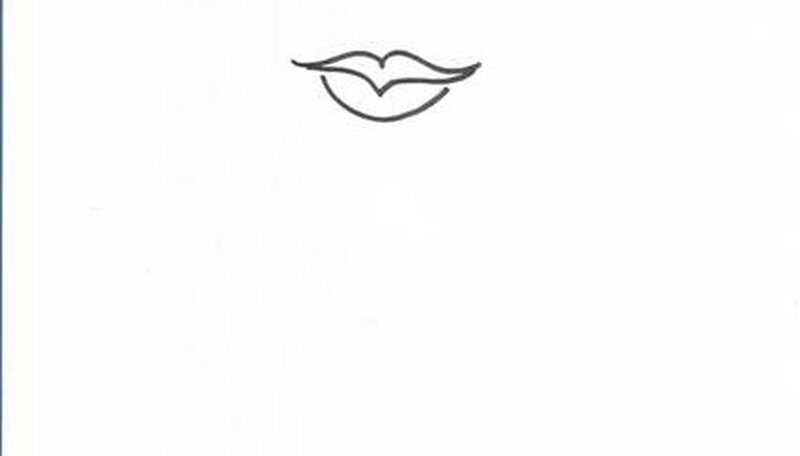 Use wavy lines to create a mouth. 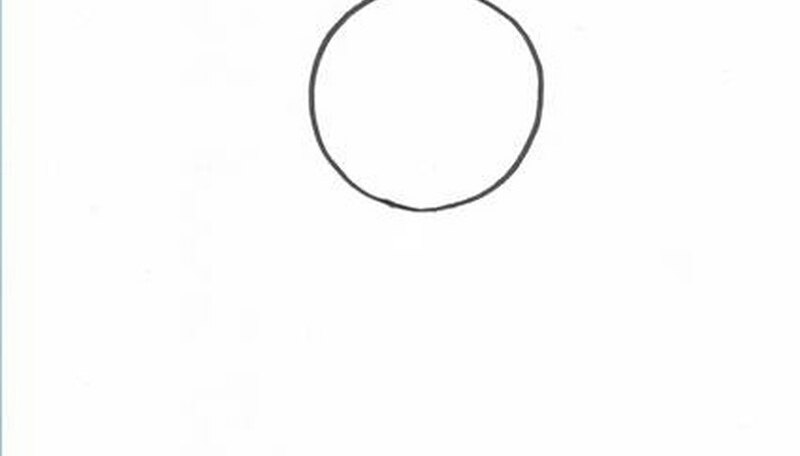 Add a lower lip by drawing a half-circle. It will look like seagull wings with part of a moon beneath it. Add rounded cheeks to your sun face. Use simple rounded arcs upside down. Surround your sun face with stars, planets or other heavenly beings. Color it yellow with a background of blue, adding yellow stars for a touch of color. Adding shadows beneath the cheekbones and highlights along the nose and forehead will give it depth. Practice and experiment until you get just the right look on your sun face.